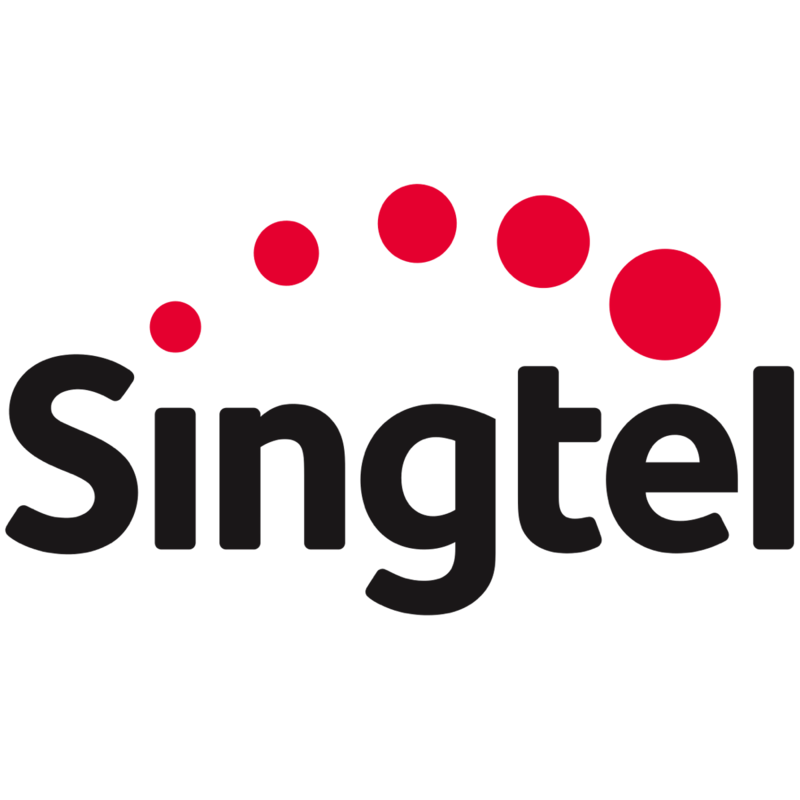 SingTel's 4QFY3/18 core net profit fell 17.9% y-o-y. FY18 results were largely in line. Singapore’s EBITDA eased 3.0% y-o-y due to weaker consumer & enterprise business. Optus’s EBITDA fell 3.9% y-o-y on lower NBN revenues. Subs growth stayed healthy. FY19F core EPS to grow a mild 1.3%, then a stronger 5.5%/5.0% in FY20F/21F. Maintain ADD with a 3% lower target price of S$3.90. Attractive yields of 5.1-5.3%. Singtel’s 4QFY18 core net profit fell 17.9% y-o-y (-10.2% q-o-q). FY18 was 3%/5% below our/consensus forecasts. Earnings from associates (-22.3% y-o-y), Optus (-18.1% y-o-y) and Singapore (-3.0% y-o-y) were all lower. In constant currency terms, core net profit fell 14.7% y-o-y. Singtel kept a final DPS of 10.7 Scts, with FY18 (17.5 Scts) payout ratio at 81%. FY19-20 DPS of 17.5 Scts. Singapore EBITDA eased 3.0% y-o-y (-5.3% q-o-q) on lower margin, while core net profit fell 3.0% y-o-y (-9.6% q-o-q) in 4QFY18. Consumer EBITDA fell 13.6% y-o-y on lower mobile revenue, cessation of TV content rights sub-licensing revenue and higher acquisition/ retention costs. Enterprise EBITDA fell 6.5% y-o-y (-6.5% q-o-q) due to lower revenue and margin. DL was at EBITDA breakeven (4QFY17: -S$36m) due to one-off content cost credits and government grant. Service revenue fell 1.5% y-o-y (-4.2% q-o-q) on NBN’s temporary suspension of connecting / migrating customers to the HFC network. Consumer mobile service revenue was steady (+0.8% y-o-y, ex-device repayment plan: +3.7%). Postpaid subs grew a strong 101k q-o-q (+1.9%), while prepaid users rose 33k q-o-q (+0.9%). Blended ARPU fell 2.9% y-o-y (-2.9% q-o-q) due to prepaid (wholesale customers). EBITDA eased 3.9% y-o-y (-3.7% q-o-q). Core net profit fell a steeper 15.2% y-o-y (-11.3% q-o-q) on higher depreciation and interest cost. Associate contributions fell 22.3% y-o-y due to Telkomsel (-22.1%), Airtel (-S$7m, 4QFY17: +S$36m) and reduction in stake in NetLink Trust to 25%. These were partly offset by higher profit at AIS (+8.4%), Globe (+7.1%) and InTouch (+16.3%). Q-o-q, associate earnings fell 4.5% due to Telkomsel and Bharti, but partly buffered by stronger earnings at Globe, AIS and InTouch. Associate earnings were partly hit by weaker Rp (-9.3% y-o-y, -3.1% q-o-q), INR (-3.4% y-o-y, -2.5% q-o-q) and PHP (-10.8% y-o-y, -4.0% q-o-q) vs. S$. Post-revision, we see core EPS growing only a mild 1.3% in FY19F, before recovering more substantially by 5.5%/5.0% in FY20F/21F driven by stronger associate earnings (Bharti, Telkomsel, AIS) and lower Digital Life losses. lower FY19-21F capex, in line with Singtel’s guidance. Singtel’s FY19F EV/OpFCF of 14.8x is at a 10% discount to the ASEAN telco average, supported by attractive FY19-21F yields of 5.1-5.3%. A potential re-rating catalyst is earnings recovery from FY19F. Downside risk: keener competition in Australia, India and Singapore.